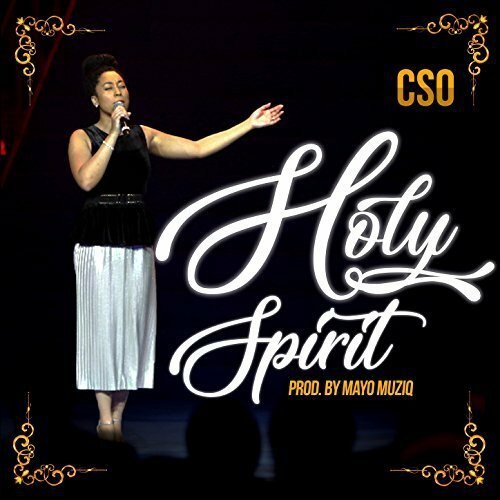 CSO drops a brand new spirit filled song, titled: “Holy Spirit”. This is just a song for the season. Produced by Mayo Muziq. Previous #Video: Most High Official Video by Nosa (Ft. Nathaniel Bassey).